Do you need a better Business or Commercial Insurance Package? Choosing the right commercial or business insurance plan for your business can be very confusing, so we have developed many different options and programs to meet the needs of our business insurance clients in Columbia, O’Fallon, Springfield, Lee’s Summit, Shawnee, Overland Park, Clever, Seneca, Neosho, Nixa areas and throughout the rest of the state of Missouri. 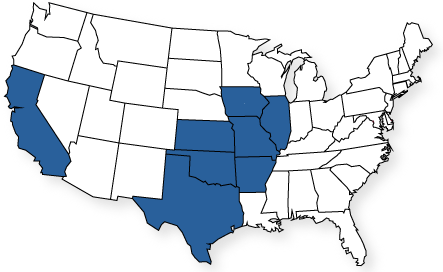 At Mid-America Specialty Markets, we can design a specialized package according to your property, liability, and casualty needs. Commercial Insurance is something we do different at Mid America Specialty Markets. 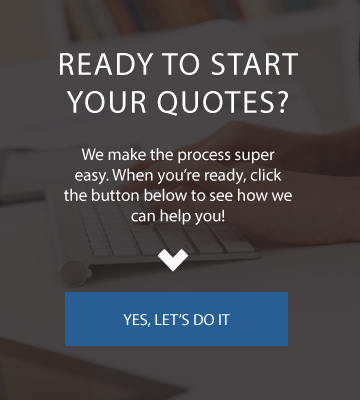 We are not a simple quote and issue insurance agency. Our Risk Management approach to commercial insurance is something we believe you will find refreshing. Be sure to visit our section on Risk Management to learn more about our approach to identifying risk and developing solutions for your business risk exposures. When your business or commercial insurance is coming up for renewal make sure you contact our commercial team for information on how we may be able to improve your current insurance program. Often times when we review a policy for a new client we will discover gaps in coverage where the business owner may have believed they had coverage when in fact they did not. A business insurance coverage area that is of particular importance in today’s world is that of Cyber Liability. Another term for this is Data Breach. You may be surprised how many small business insurance clients have an exposure for loss of client personal and private data, a costly situation to recover for any business. Just look to the news to learn how Data Breach and Cyber Liability can be crippling to any business, small or large. Another area of concern is workers compensation insurance. Workers compensation can be the most costly part of any business operations overall business insurance program. Workers compensation is a special area of business insurance that we provide. 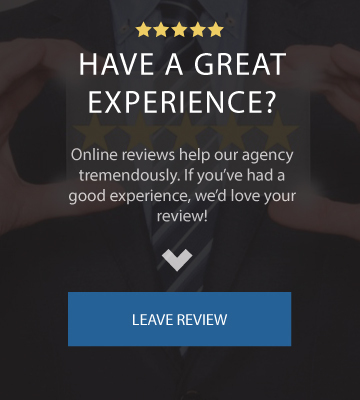 So make sure you contact one of our local office locations or just call our commercial team when your next business insurance policy comes up for renewal because you may be surprised how we can help! Think of a Commercial Package Policy as a stereo system where you buy each component individually. So you would buy the receiver, speakers, remote, and every other part and accessory separate from each other. 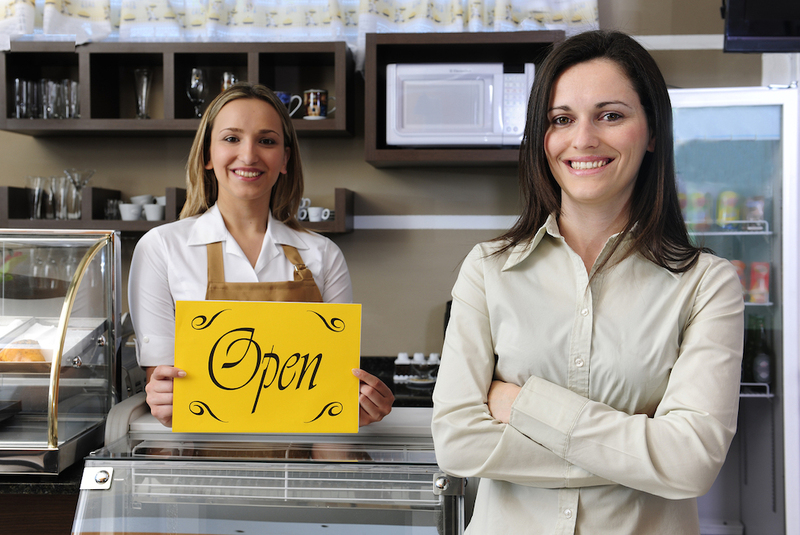 A business insurance package is just that, individual insurance coverage parts like, general liability, property, equipment and tools, cyber liability, employee practices and employee benefits liability, business personal property of others, loss of income, crime and others that are packaged together to form one master policy for your individual business. A Commercial Package Policy will commonly be needed for the larger more complicated business operation. Think of a manufacturing operation with multiple plant locations or multiple products that they make and sell over a broad market. When it comes to designing a special insurance program to fit your individual company’s insurance needs then it’s the Commercial Package Policy that will fit the bill! In contrast, a BOP policy is much like a stereo-in-a-box. All of the pieces you need come pre-packaged. Where the Commercial Package Policy brings all the individual stand-alone policies together under one blanket policy, the Business Owners Policy is one policy that includes liability coverage, property coverage, business income, crime and other insurance coverage options all within it’s individual policy. The Business Owners Policy will fit the need for a small business operation. Think of the businesses located in the downtown area of your town. Shoe stores, clothing stores, coffee shops and sandwich shops, accounting offices and other service or small retail operations. It’s because these types of businesses will qualify for the Business Owners Policy. As you can see from this sample list, we have a broad appetite of the types of business operations that we want to insure. You’ll find that we can insure just about any type of business or commercial operation. 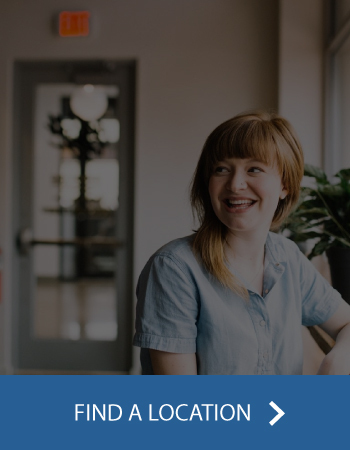 No two businesses are the same, so it’s important to speak to a qualified Business Insurance professional in our agency who can sift through your various options. The last thing you want is some cookie-cutter policy that’s riddled with exclusions and limitations.